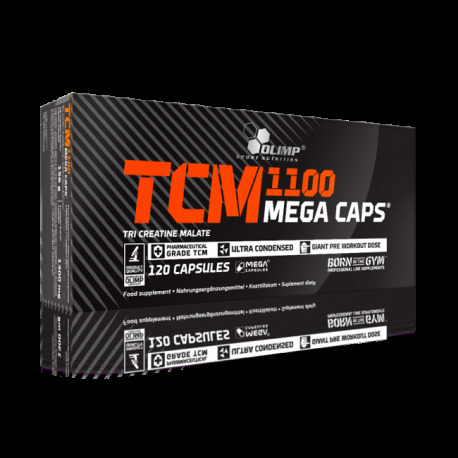 Olimp TCM 1100 Mega Caps More Bioavailable Than Regular Creatine Monohydrate!  A formula which enriches the diet with creatine malate (triccreatine malate). 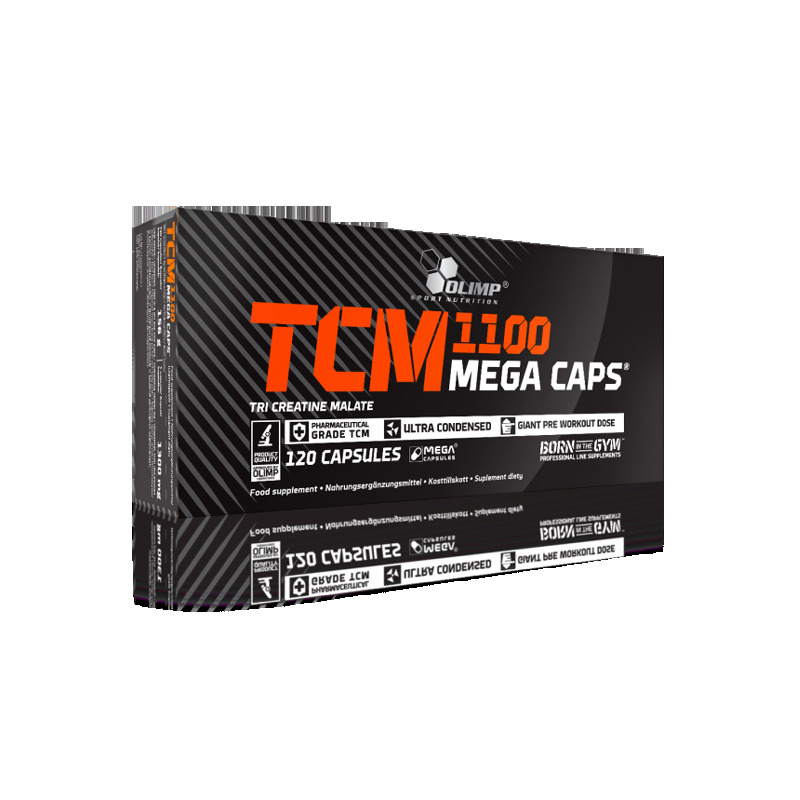 Creatine malate is the form of creatine that is more soluble and better absorbed, stored for a longer period and more effectively converted into an active phosphocreatine than traditional creatine supplements. Take 2 capsules 3 times daily – before breakfast, after training and before sleep. Keep out of reach of children. Do not exceed the recommended daily dose. Food supplements should not be used as a substitute for a varied and balanced diet. Biotech USA Protein Fuel Liquid Premium qualitiy, extra fast absorbing liquid protein!